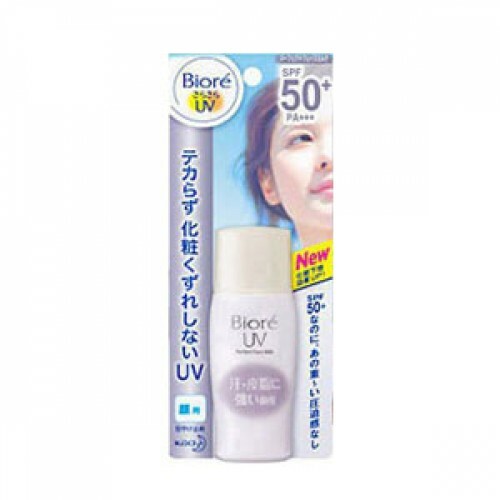 Superior lightweight UV block for face, Matt Effect. 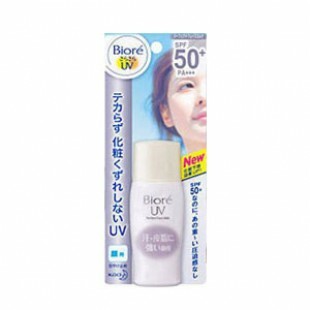 Provides long-lasting UV protection of SPF50+/PA+++. It has an ultra light, non-sticky testure. to give you that matt look and keep skin shine-free.